Many business books offer solutions or systems or case studies to make their point. Very few offer a simple narrative with lessons gleaned on the journey. Tony Hsieh’s Delivering Happiness: A Path to Profits, Passion, and Purpose, happens to be one of those books. It had no agenda other than telling the story of Zappos, and yet, when you tell the story of a company that gets acquired for a billion dollars in stock by Amazon ten years after its founding, no agenda is really necessary. The journey itself is a compelling narrative. Hiring is such a challenging part of any business that one would think that once you’ve got a new hire, you want to do your best to keep him/her. Zappos agrees, but adds a twist. 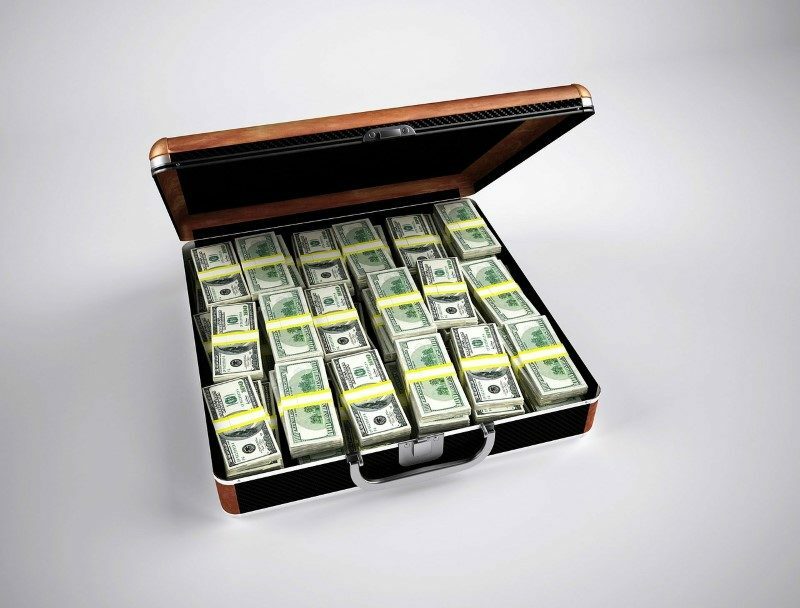 During the training process, they offered a $2,000 bounty to anyone who quits during a certain time period, in addition to getting all pay/vacation time accrued. This worked so well in making sure the best people stayed (and the few short-sighted ones left) that Amazon created their own program after acquiring Zappos called Pay to Quit. This program allows full-time associates to take a $5,000 one time bonus to leave the company, but it means they can never work for Amazon again. Instead of the focus being on bringing on warm bodies, it was on bringing on long-term players, part of a team, part of a family. More and more companies are making it difficult for you to contact them if you have problems, questions, or just feedback. Zappos chooses to go the other way, by plastering their 24/7 telephone number at the top of their website. In the book Tony mentions at the time of publishing their longest customer call was 6 hours long. They chose to focus on the relationship with each individual customer. And when you are focused on relationships, you aren’t focused on metrics like quick turnover times on calls. You want every part of the buying experience to be fun and delightful, and Zappos lives that. Giving employees the freedom to really represent the brand, as a partner of sorts, inspires them and rubs off onto customers, who go on to become loyal customers, right after they rave about you on social media. Tony would make a point of posting internal company emails and memos to a public blog. He did this only moments after sending them out to the company. He also compiled a culture book each year which was printed and distributed to all employees and was then made digitally available to the public. The only rule was that no one at the company could censor what each employee wrote. (which, by the way, was their own personal experience of what Zappos company culture was to them). Culture can’t be made. It can only grow by the environment created by the work you do together. Being unafraid of sharing only adds sunshine to an already fertile project. There are some books out there that can tell you the financial side of how people exited their businesses, but there’s not too much literature on the emotional process of selling. 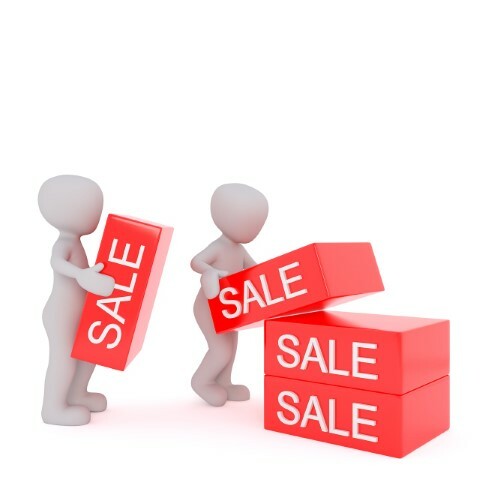 Bo Burlingham often refers to a sale as just another “phase” of the business. 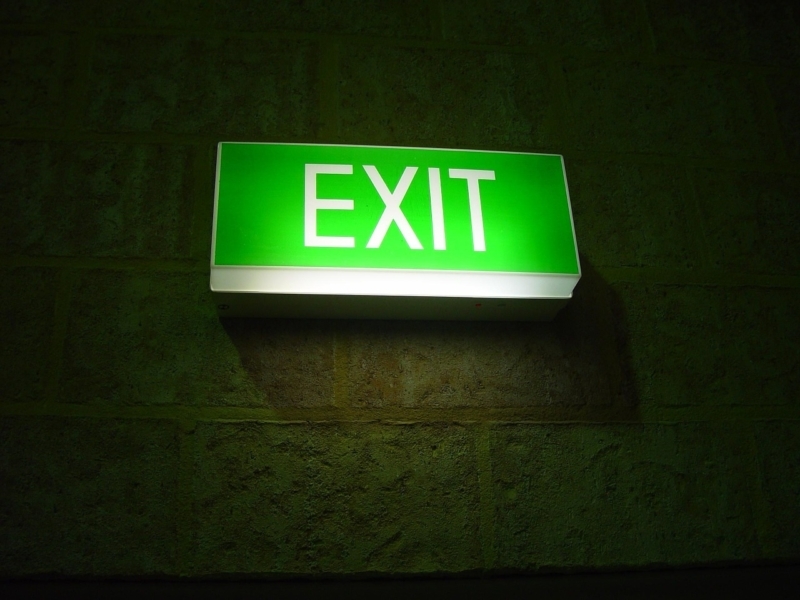 Dan Andrews and his business partner experienced a seven-figure exit some years ago. Rather than feeling content, they felt something unresolved, and this book, Before the Exit, Thought Exercises for Entrepreneurs, is an extended reflection that resolved those thoughts. The book is divided into two parts. The second part is the one we’re used to – the origin story of how someone went from wage slave to plucky business owner. But that story takes a turn as Dan honestly explains mistakes they made along the way to an exit. The first part is a fascinating set of exercises. They’re meant to push an owner who is either currently considering a sale or who hasn’t thoughtfully considered an exit at all. Dan discusses (in a Dave Ramsey sort of way) how an entrepreneur progresses forward in income. At first, it’s simply a matter of getting out of debt to zero. Then there’s a certain amount of income in the bank – say $20-40k liquid. It’s the stage at which money is less of a worry, but you can still be a prisoner of your thinking when you were at a lower stage of the lifestyle ladder and severely deplete this cushion. Further up the ladder, you have 10 times that liquidity plus an income-producing asset that means you don’t have to touch the liquidity. At each stage Dan continues to probe the reader…What is it that you want? Will this business be a vehicle to take you there? Why or why not? So many people just have their foot on the gas for so long that they seldom stop to think what it’s all for and what real numbers interest them when it comes to lifestyle or an exit. We’re all familiar with the idea that “what got you here won’t get you there” but sometimes we’re masking our own inadequacies. 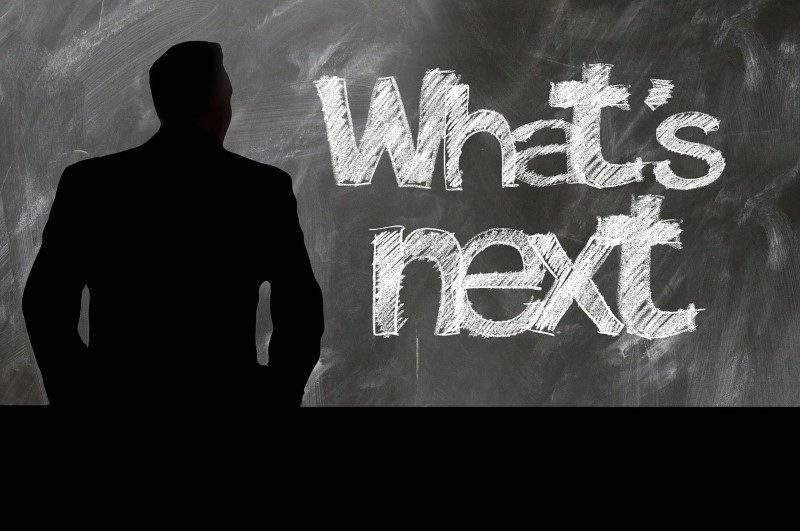 What’s going to take you to the next level? Will it require you to do some things or learn some practices you don’t know? Will you need to bring in some outside help? Maybe you’ll need to reinvest? Sometimes these possibilities don’t occur to the business owner who is tired of the fight and looking for the door. But if he/she is willing to do the work of thinking it through, there could be an even more valuable exit after more work has been put in. It all depends on what you want long-term and has to contextualize the pain of the short term. As noted above, the book is a lonely one in a space not often discussed. The ideas and challenges it offers in such a short read make it very much worth your time. Dale Carnegie’s How to Win Friends and Influence People was the book that kickstarted the personal development genre that continues to grow every single year. While some have attacked some of Carnegie’s methods as “forced”, its continued selling power since 1936 speaks to the timelessness of the ideas between its pages. In this article, we’ll examine a few of our favorite ideas that are equally important in business and in our personal lives. At the time Carnegie wrote this book he didn’t have access to the overwhelming number of studies that have been done over the years that back up his advice to simply smile. 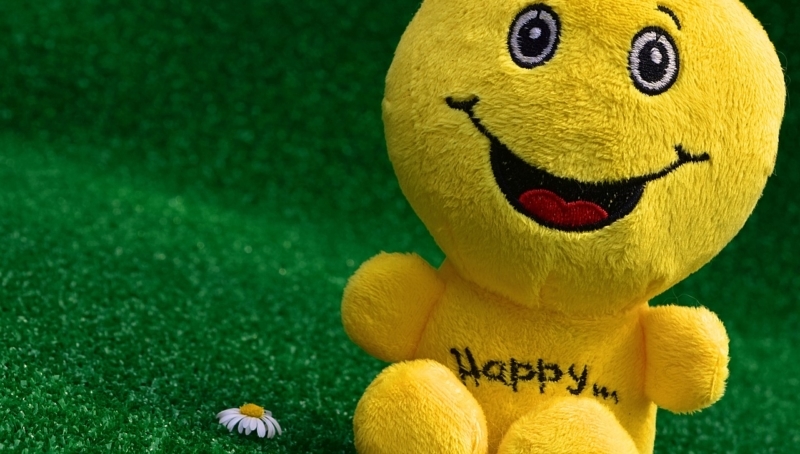 Smiling has been shown to improve mood, lower blood pressure, create a stronger immune function and lead to pain relief, among many other astonishing effects. Furthermore, customers don’t usually register complaints along the lines of, “So and so smiled too much” or “was in too good of a mood.” Smiling is the simplest way to indicate to someone that you’re happy to be there with them. Sometimes we get caught up in the regularity of business transactions and fail to take the time to get to know people on a personal level. But people prefer to do business with those they know and trust, and it’s sometimes surprising how little we may know about some of our most vital and important clients. It’s a good practice to try to learn something new about clients each time you meet with them. In a world filled with digital noise, listening is becoming more and more of a lost art and requires so much more attention than it did in Carnegie’s smartphone-free era. Listening to customers is the easiest way to ensure that you not only fulfill the obvious needs but uncover the not-so-obvious ones too. The great failing of many of us is to fail to listen and pay attention when people introduce themselves (see “Be a good listener”). But beyond that, those who are “good with names” weren’t given some magic pill or genetic advantage. They use strategies like Carnegie outlines in his book, like associating the name with a funny image, repeating it back to yourself silently several times after hearing it, and then using it at least once or twice in the conversation so as to imprint it. “Being good with names” takes work, but it’s work that is deeply appreciated and remembered, and will help you stand out in your business dealings. Mark Zuckerberg famously wrote a thank you note to someone each day of the year for a whole year in order to remind himself of all he was grateful for. While you don’t necessarily have to commit to something so significant, it’s important to ask yourself – when was the last time I thanked a colleague, an employee, a vendor, or a customer? Genuinely thanked them – taking the time to write them an email, or even better, a handwritten note, to share your appreciation? When you do it for no occasion at all it will be particularly impactful, and you will be influencing people to pass on that gratitude. We’ve already spoken about a John Warrilow book before, namely The Automatic Customer, which is all about how creating subscription streams of income is something incumbent upon (and doable for!) most businesses today. But before he wrote that, he wrote a book called Built to Sell, which uses the story-telling devices used in The E-Myth and The Goal to drive home precisely what’s needed to build a company that can be sold. We’ve said it here numerous times before – many businesses don’t sell, and many aren’t even eligible for sale, because the owners haven’t put in the work to build something that can be turned over to a complete stranger. But that’s precisely what’s required. It starts with getting rid of YOU. Of course, you’re a big reason that the company has gotten to whatever level of success it currently enjoys. But for it to grow, and for you to be able to sell it one day, it can’t depend on you. This means you can’t be synonymous with the business, and you have to have teachable processes in place, as well as products and services that can be sold and delivered by other employees. Of course, you’re going to be one of the best, perhaps the best in your firm, in all of these areas, but that’s not the point. A potential buyer will be scared if he/she sees your name over all the sales, processes, and management. On the other side of things, how will you keep employees long-term if you never allow them to take on the big tasks you keep reserving for yourself? Warrilow really hammers home the idea of avoiding dependency on a single client. Any client who is responsible for an outsized portion of your revenues has implicit control over the direction of your company, yet they have no real risk. Warrilow recommends that no client should be responsible for more than 15% of revenues. Avoiding price wars by doing one thing better than everyone else. If you’re a florist, perhaps you do wedding flowers particularly well and charge an excellent, non-customizable price. By creating a standard offering, you maximize efficiency in your workflows and also create a rallying point for your sales team. It’s also a great funnel for other services. Generate recurring revenue by creating products your customers need to repurchase. This is a theme he would fully develop inThe Automatic Customer, but it’s something that works well. Go back to our florist. Instead of offering one-off purchases only, what if she went to hotels and other places that always want flowers in their lobbies and offered a subscription service? It removes a sales cycle, guarantees a service for the client, and generates count-it-every-month income for the business. The subtitle of the book is creating a business that can thrive without you. Note the word “thrive.” If you know your business slows down or sags a bit while you’re away, you haven’t put in enough work into building your company to sell. Keep in mind, you don’t have to sell…BUT if you build to sell, not only will your life become easier, but your employees will make more money, and your company’s foundation will be more stable. This means that there’s a predictable comfort with such books. But it also means only a very few go on to become truly meaningful and useful long-term beyond fads of, oh say, throwing a fish around or asking where someone’s cheese might be. That’s what’s so surprising and powerful about Extreme Ownership: How US Navy Seals Lead and Win, by Iraq veterans Jocko Willink and Leif Babin. It manages to tie together a compelling (and real life) narrative about modern warfare with leadership principles and actual case studies of those principles being successfully applied. It’s a book that you’ll want to go back to time and again. The book has 12 chapters, each of them dedicated to different principles, like “No Bad Teams, Only Bad Leaders,” “Decentralized Command,” and “Discipline Equals Freedom,” a catchphrase that became so popular on Jocko Willink’s podcast that came after the book (unsurprisingly titled Jocko Podcast) that it led to a follow-up book which describes Jocko’s personal life philosophy. But the most important chapter, and what sets up the rest of the book, is Chapter 1: Extreme Ownership (this is something we’ve discussed in a previous article). The short definition of Extreme Ownership means having a solution-oriented posture towards failures or missteps instead of pointing fingers. It’s a powerful principle and one that works all the way up and down the chain of a business or any organization. It will change the way your organization works. If the response to a problem or failure no longer becomes “Who can we blame?” but rather “How can we prevent this from happening again?” employees will feel supported and everyone will be oriented towards solutions rather than blame. A revolutionary idea (for business, at least) inside an atypical business book. Pick it up for the lessons in leadership, come back to it for the humanity that animates it. 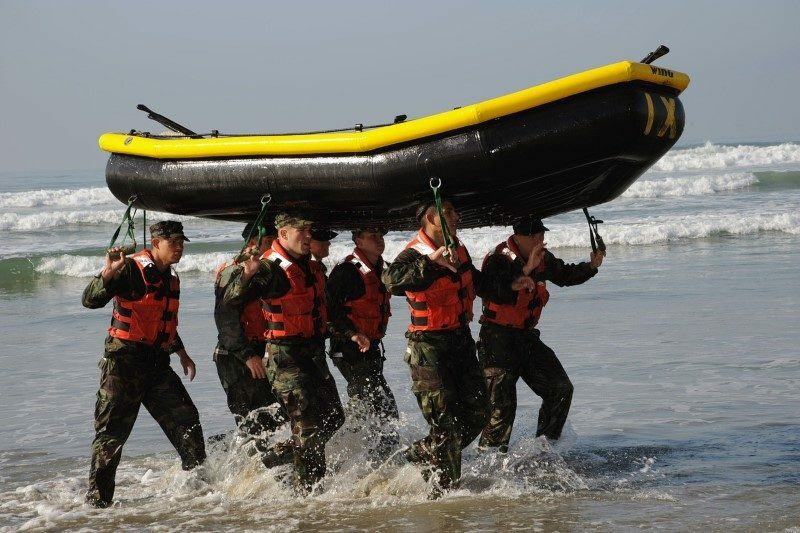 The “No Bad Teams, Only Bad Leaders,” chapter is also powerful, as the lesson was derived from SEAL training in which, during a 6 boat race (each boat manned by 6 men), Jocko swapped the leader of the team that was consistently winning (the SEALs had to paddle the boat a certain distance from shore, capsize it, then empty the water out, get back in, and paddle back) with the team that was consistently coming in last. Soon thereafter the team that was coming in last started coming in first. The men who were in the boat that was originally finishing last just needed a leader who knew how to motivate them. The appeal of this book is particularly strong in our society which is so desirous of true, strong leadership. It’s a book that never lets up and never takes the easy way out. Leadership isn’t something you achieve, but something you earn every day, and it’s always done best by building your team the right way….by showing them how to lead with humility and engagement. 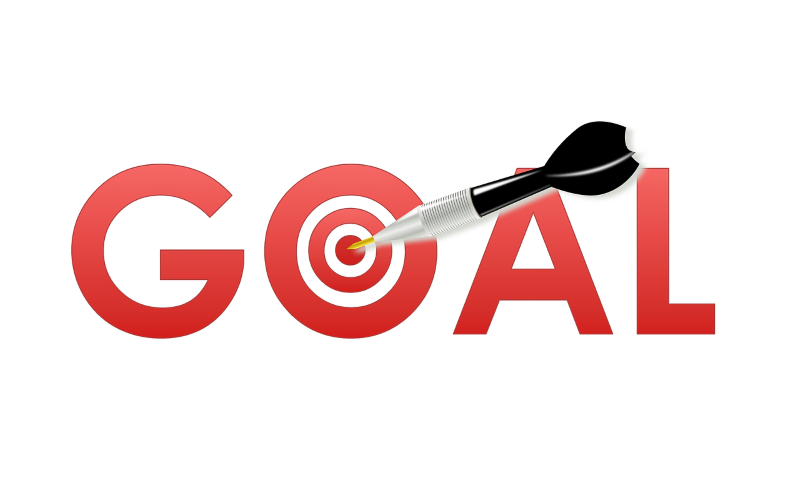 Ask most business school students and they will often nod their heads in recognition when you mention The Goal. It’s been a mainstay of business school curriculums for decades and despite the fact that it was published in 1984, it still retains relevance today. Firstly, unlike the overwhelming majority of business books, it’s a novel. Secondly, it’s written by a physicist. The novel angle may be obvious to most – the story can help move the reading along – but a physicist? Why? Simple: the big idea at the heart of The Goal is the Theory of Constraints, which interests scientists plenty. In any system, be it comprised of machines or humans, limits will be reached due to constraints. There’s almost always at least one constraint in a system, and by identifying constraints and restructuring processes around them, systems will necessarily become more efficient. Understanding bottlenecks – constraints – in a system is vital for manufacturing and distribution businesses, hence it’s no surprise that The Goal is one of three required reading books Amazon’s Jeff Bezos gives to his top executives. Our protagonist, Alex Rogo, is a manager at UniCo who finally gets a transfer back to his (small) hometown. What he wasn’t prepared for was the fact that the factory is facing challenges and may get closed down unless he can turn things around in the next three months. Specifically, shipments are always late and the production backlog is growing, but inventories also keep growing. It doesn’t seem possible to ship on time with good quality at a reasonable cost. Alex manages to bump into his old college professor who listens to Alex’s story and begins asking questions to help him dive down to the root of the problems. As Alex and his team chase down the complicated answers to these difficult questions, they find the true problems all around the factory and begin solving them. As they do this, “the goal” keeps changing, from focusing on cost-effective purchasing, to hiring the right team, to the latest technology, to finally, making more money. The refinement of all the other issues necessarily led to more profits, as the factory began to run like a machine itself. You don’t need an Annual Meeting to go over systems and processes. You start by asking the most basic of questions – where are we experiencing pain in our processes – either internally or externally? By seeking the true answers to those challenging and uncomfortable questions (which are not often immediately visible), you can start making the changes necessary to make your business hum – which will make your staff, clients, and of course, you, happier. In 2009 Simon Sinek published a book called Start with Why. That same year he gave a TedX talk which at the time of this article had 36,000,000 views. Why such interest? He hit on a powerful notion that isn’t just valuable for a business owner who wants to connect more thoroughly with a customer, but with employees as well. Sinek uses Apple because its success and cult-like following are both accepted and legendary. That sounds nice. But it’s just like every other pitch out there. “We make cars. They are well designed. Would you like to buy them?” Sinek points out that the neocortex of our brain engages with what and is very logical. By starting with why, Sinek says that you can acquire customers who think like you (and your business). If they believe in your mission, they will buy anything you want to sell them. That’s why Apple doesn’t just sell computers. They sell music players and headphones and tablets and in the near future, perhaps cars. They are operating in your limbic brain, and that’s why you see advocates of their products in contrast to the “whatever works” attitudes of the customers who use other products. This also allows you to hire employees better, aligning them with your cultural fit. 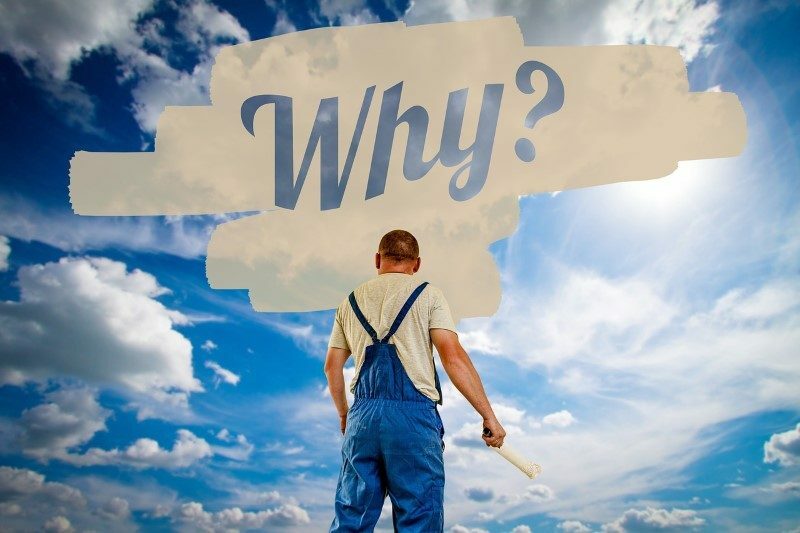 If you hire people who believe what you believe, then it doesn’t matter what tasks you assign or projects you want to tackle – they are with you because you started with why. As a new year dawns, consider a different way of looking at your business, not just in how you face your customers, but how you face your employees. And you might get to add some of that “can’t explain it” loyalty and excitement that companies like Apple and Tesla generate to add to the things you’re already doing well. Seth Godin has been a prolific blogger and author for many years now. He is particularly dedicated to helping entrepreneurs grow their businesses and develop robust mindsets. The Dip, which has a subtitle that promises to teach you “when to quit and when to stick” develops a very specific theme across its 96 pages. Seth explores a theme which was covered in a wildly popular Freakonomics Radio episode from 2011: quitting. 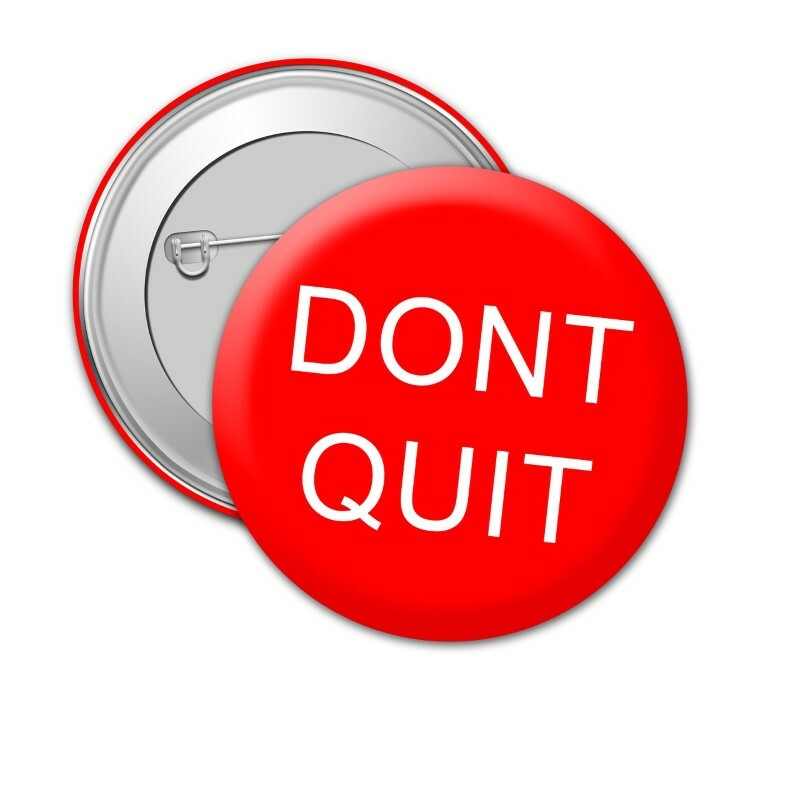 The premise that is questioned is simple: Is it true that “winners never quit”? Seth’s answer is quite emphatically “No.” Winners quit all the time, and he gives stories about a number of famous business people to back up his argument. Simply, the dip is the hard and difficult road between being barely competent in something and being the best in the world (Seth argues that being the best in the world should be a primary goal). There are only a few spots at the top, Seth notes, and you should be okay with quitting if it’s not clear to you that a) you have the desire to get to the top or b) you have the ability to do so. Now, while we don’t share Seth’s idea that “best in the world” is the only goal possible/desirable, we would argue that high levels of personal satisfaction and competence should be at the end of the road. You need to be okay with quitting, and quitting quickly, if those aren’t on the horizon. Hope is not a strategy. Perhaps the biggest lesson in this short book apart from giving people “permission” to quit (against all the social pressure not to) is to remind us that persistence isn’t everything. People can keep pounding their heads against the walls for many years for nothing other than the alleged “virtue” of persistence for its own sake. Seth is reminding us to make sure we’re clear on what our “why” is. If we know why we’re doing what we’re doing, combined with a realistic look at whether we can accomplish our goals, the persistence will make sense and be the best part of the journey. Otherwise, it can be the anchor that holds us back from so many other possibilities. As one year closes and a new one opens, it’s a great time to audit our lives and ask if there are any things in our business or personal life that need quitting, once we’ve given them “the Dip” treatment. From the title, What I Learned from Losing a Million Dollars, you immediately get that Jim Paul has learned his lesson. Not only did he lose a lot of money, but he took the time to write a book explaining to you the personal shortcomings that led to that disaster. While it might not immediately sound like a business book, it very much is. Most might come to the book by a reference in Nassim Taleb’s Black Swan, in which he refers to Paul’s book as one of the most insightful books on investing he’s ever read. The book is divided into two parts, story and analysis, and at just under 200 pages, is something you could easily finish on a plane ride. In the first part of the book, Jim describes his time as a broker and his love for money. He became quite successful before losing it all in the market. That’s not an unusual story. But what happens next is Paul’s journey to understand why he lost and how he can make things right. One of the biggest lessons from the book is one that was very much underlined in Tony Robbins’ recent book on money: risk mitigation. There are lots of ways to make money in business and the market, but rather than just taking risks the most successful people excel at judging, minimizing, and controlling risk. “Learning how not to lose money is more important than learning how to make money,” Paul notes. The book is one of those rare reads in investing that manages to both be interesting from a personal story side while giving you practical advice about how to trade and invest better. This, of course, matches well with how to run a business better. It’s difficult to overstate the importance of Elon Musk in our current time. He’s a combination of Thomas Edison, Henry Ford, and Steve Jobs. He already helped create a company that was the starting gun for what would lead to cryptocurrency (PayPal) and in his spare time he advises other companies that are taking on an idea of his that he simply has no time to pursue (Hyperloop). It’s important to read Ashlee Vance’s Elon Musk: Tesla, SuperX, and the Quest for a Fantastic Future not because you wish to imitate Musk, necessarily (though you certainly can), but because it’s fascinating to see the brain at the heart of so many changes going on in our modern world. Vance spent years interviewing almost 300 people who were on hand to watch and work with Musk both personally and professionally. He also managed to get 40 hours with Musk himself to clarify and corroborate key and controversial points. Vance was driven by, among other things, how and why a man who has already amassed a fortune in one field (finance) would then turn around and risk it all on three fields he had no experience in (automobiles, space, and energy). Yet, there we see some immediate lessons. Musk has proven that you don’t need to know an industry top to bottom before barging your way in, and that sometimes money doesn’t cure all when chasing big ideas. It’s a messy tale, whether it’s regarding his personal life (Musk has been through two wives, and has 5 children with the first, and is currently on to the third love interest) or his professional life (there were lawsuits around some Tesla departures and he fired a 12-year assistant essentially for asking for a pay raise). Vance makes it clear that Musk has the ability to do things differently, but has chosen to play to his strengths rather than work on his weaknesses. Robert Downey Jr. met with Elon as part of his research to prepare to be Tony Stark of the Iron Man films. It’s because Musk might be the closest man to that fictional character we have – and for his flaws and superpowers – he’s not that far off from Tony Stark. Check out Elon Musk: Tesla, SuperX, and the Quest for a Fantastic Future. It’s a fascinating read and a departure from the traditional business books you might have read up until now.